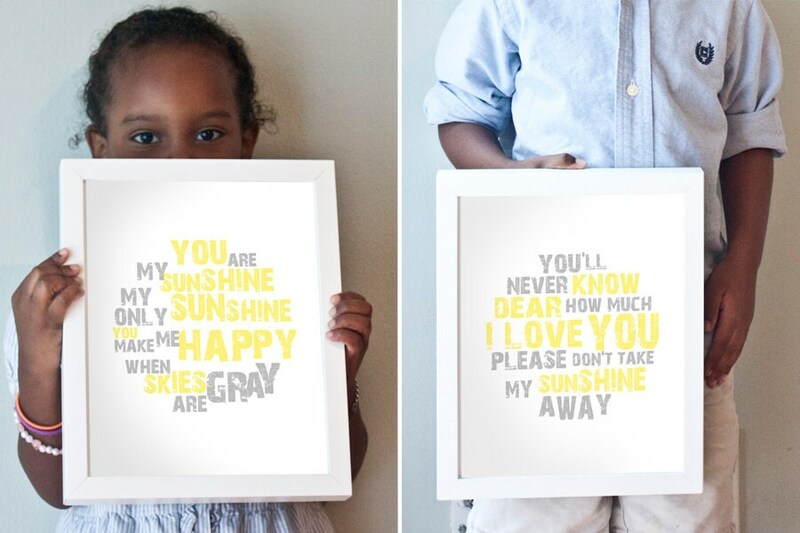 "You Are My Sunshine" print set in yellow and gray. Printed on heavyweight art paper. 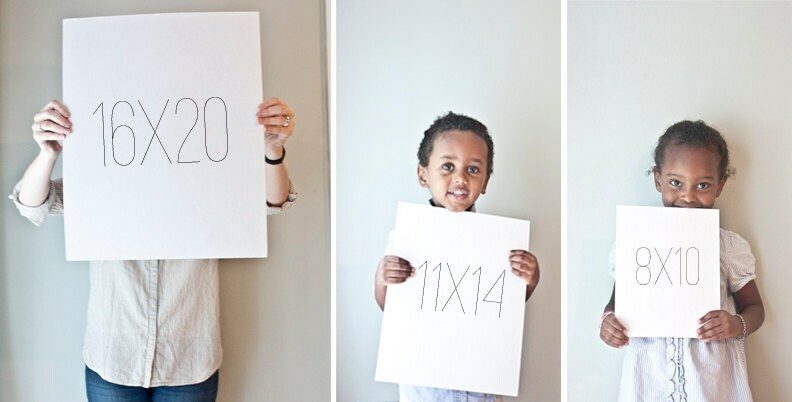 Sweet in a nursery, or just about anywhere!